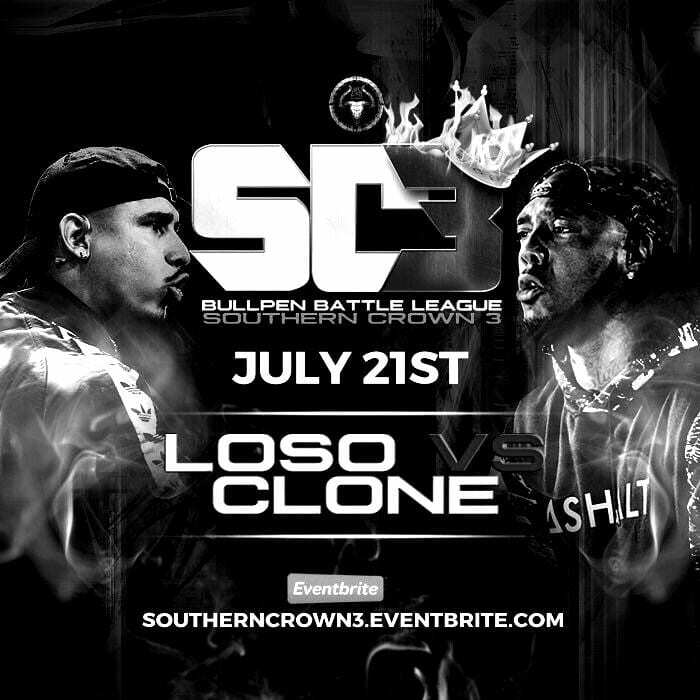 Loso is returning to his home battle rap league Bullpen Battle League on July 21st at the “Southern Crown 3” event to battle up and comer Clone. 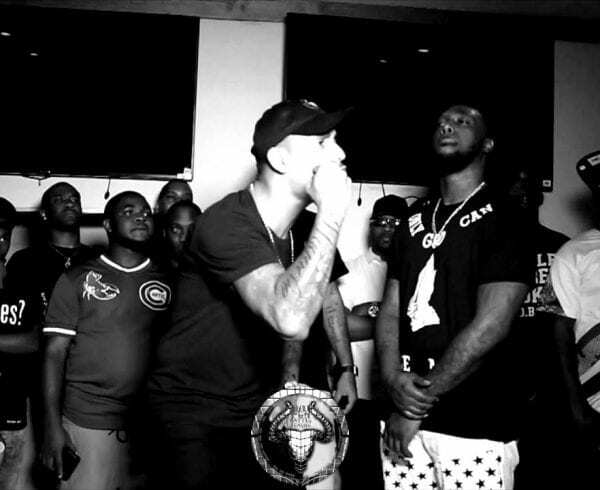 For some it may not be a big deal, but Loso has been on a rampage battling Showoff on RBE and most recently Daylyt(still waiting on that footage to drop). 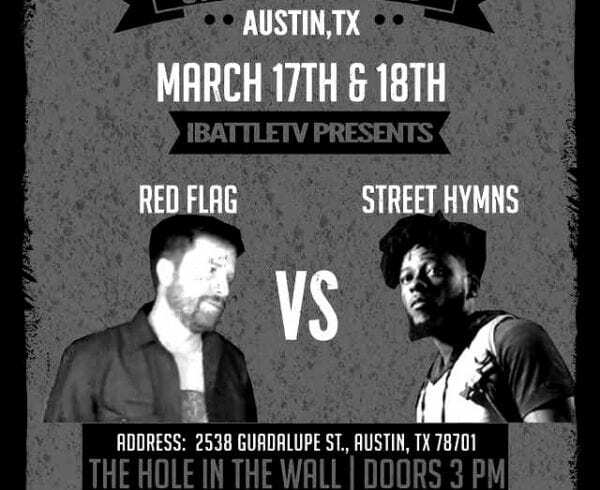 The last battle he had on the Bullpen stage was back in October During the Fade 2017 event(according to Versetracker) against B Dot and that footage dropped on Christmas Day. 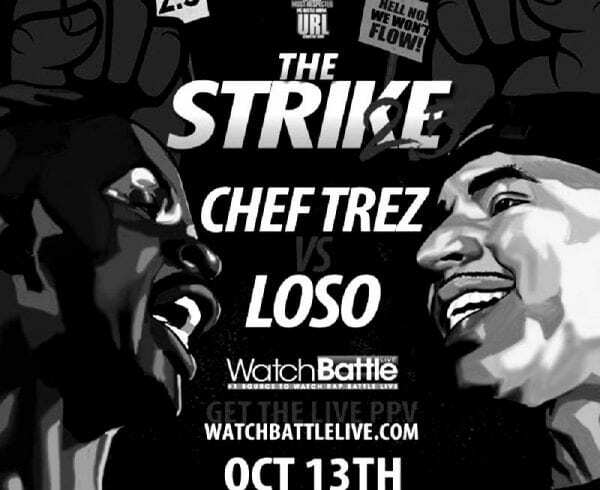 Now Loso is back home and we can only wait and see what he’s gonna cook up for us. 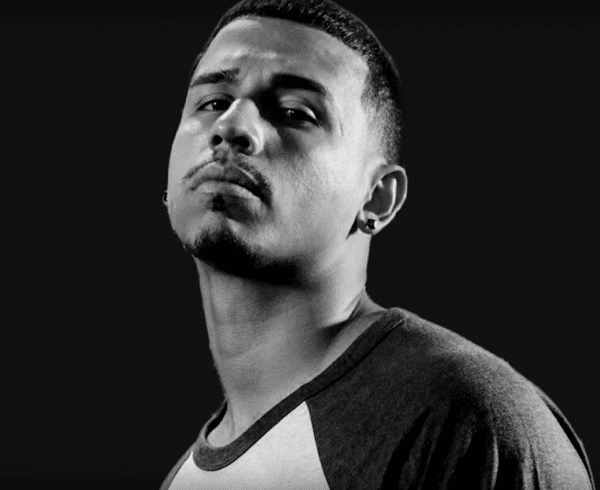 Peep the promotional video that Loso wrote himself and let us know who you think is going to win!